You are here: Home » What is Hospice? Hospice is a compassionate form of care that is designed to provide treatment and comfort for those who are facing a life-limiting illness. Hospice offers a support system of medical, social, psychological, and spiritual services. These services, combined, promote dignity and affirm quality of life which allows the patient, family, and other loved ones to make choices about what is important to them. Hospice also focuses on Emotional and Spiritual support. Hospice services are offered 24/7 and include Pharmacy and Medical Equipment and Supplies. Routine Home Care consists of intermittent care provided by Hospice staff, in your home or other place of residence. Your symptoms must be fairly controlled in order to receive this level of care. An on-call hospice nurse and physician will be available to you 24 hours per day 7 days per week. Respite Care occurs when your usual caregiver (like a family member) needs a rest from their role as your caregiver. You can get inpatient respite care in a facility with 24-hour care, such as a Medicare-approved hospice inpatient facility, hospital, or skilled nursing facility. Your hospice provider will arrange this for you. You may stay up to five days each time you get respite care, and then you will return to your normal place of residence. 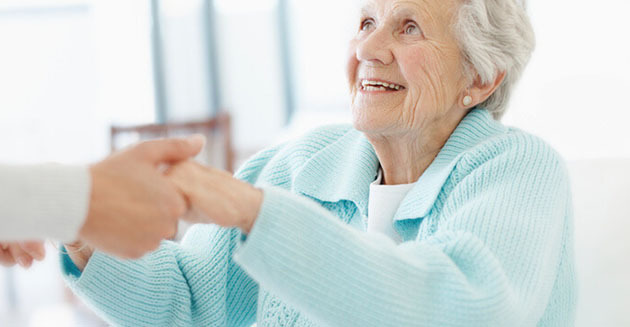 You can get respite care more than once, but it can only be provided on an occasional basis. Inpatient Care is required when your symptoms are not controlled and can no longer be managed in your own home or place of residence. At this time, you would temporarily relocate to an inpatient facility with 24-hour care so that your care can be managed moment to moment until your symptoms are controlled and you’re able to return home.